Leonard Bernstein At 100 is a two-year birthday party for Leonard Bernstein, arguably one of the biggest composers of the 20th century. Organized by the Leonard Bernstein Office, Bernstein's Centennial celebration will feature hundreds of events and cultural tributes, including several documentary films and even an exhibition at the Grammy Museum, across dozens of cities over four continents. Responsible for classics like West Side Story and On the Town, it's easy to see why Bernstein is so widely celebrated. In his decades-long career, Bernstein was a prolific composer, conductor and musician, who worked with the likes of the New York Philharmonic, the London Symphony Orchestra, and more. As an educator, he spearheaded the Young People's Concerts series, bringing orchestral music to a brand new audience through television. It is because of this unparalleled influence that Philadelphia is proud to be on the list of cities participating in this worldwide celebration of Leonard Bernstein's incomparable legacy. Six local cultural institutions will be hosting various tributes to Bernstein over the course of the next year, including a massive exhibition at The National Museum of American Jewish History (NMAJH), Leonard Bernstein: The Power of Music, celebrating his music, Jewish identity and social activism, opening in March of 2018. Bernstein At 100 runs through August 2019 worldwide. 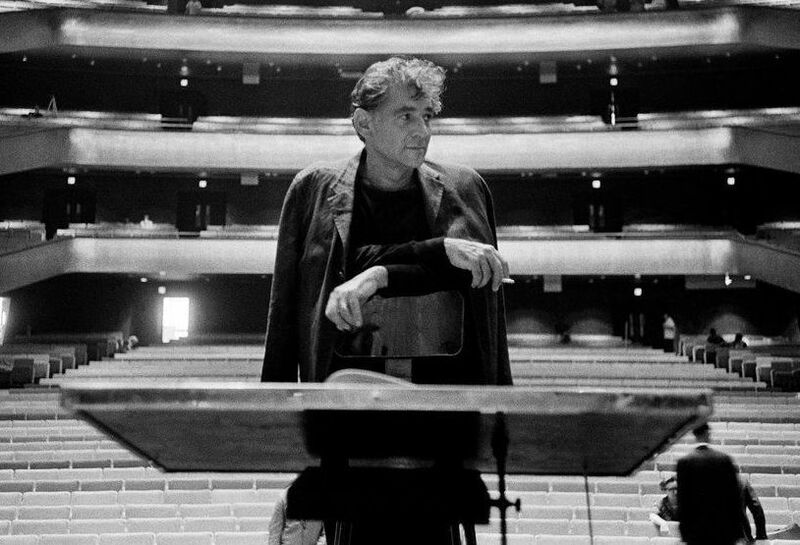 For more information on #BernsteinAt100, check Leonard Bernstein's official website.